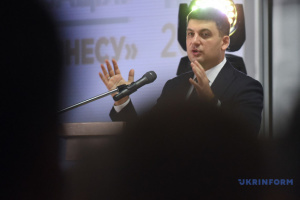 Over 20 Ukrainian lawmakers have addressed European institutions with an open letter regarding the energy independence of Europe and counteraction to the implementation of the Nord Stream 2 gas pipeline project, the press service of the Verkhovna Rada has reported. 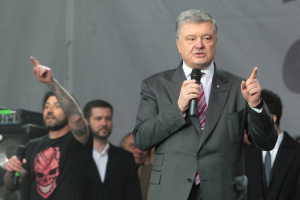 More than 20 deputies signed an open letter to the European Parliament, the European Commission and the European Council. 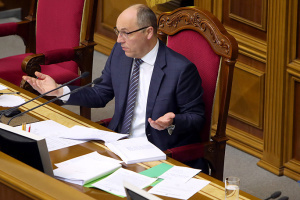 According to the report, people's deputies recalled in the letter an appeal of the Verkhovna Rada (resolution No. 2390-VII of April 23, 2010) to the international community regarding the unacceptability of the construction of the Nord Stream 2 gas pipeline and also emphasized their support for the European Parliament resolution on the implementation by Ukraine of the Association Agreement of December 12, 2018, which highlights Ukraine's crucial role in the European energy supply network and condemns the construction of the Nord Stream 2 gas pipeline. According to the report, the letter expresses concern over Russia's attempts to undermine the unity of the EU, the principles of democracy and the rule of law, as well as the energy independence of Europe. The deputies also call on key European institutions to take decisive steps to counter such efforts and to comply with the implementation of the Association Agreement between Ukraine and the EU, in particular Article 274 on the need to take into account Ukraine's interests in the transit of natural gas to the EU. The letter was signed by MPs Hanna Hopko, Iryna Gerashchenko, Borys Tarasyuk, Maria Ionova, Volodymyr Ariev, Svitlana Zalishchuk, Ostap Yednak, Hryhoriy Shverk, Oleksandr Dombrovsky, Viktoria Voitsitska, Boryslav Bereza, Pavlo Rizanenko, Oleksiy Riabchyn, Tetiana Ostrikova, Serhiy Kiral, Oksana Yurynets, Serhiy Vysotsky, Andriy Levus, Viktoria Ptashnyk, Olha Belkova, and Natalia Katser-Buchkovska. 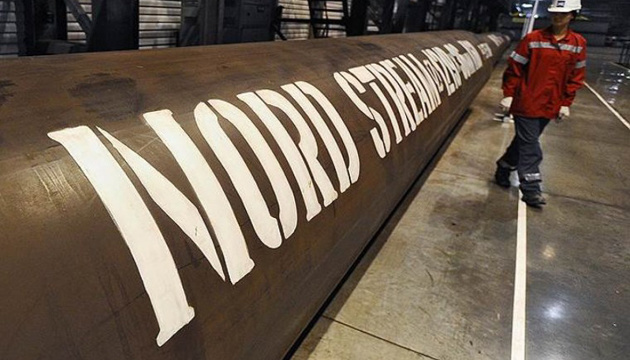 The Nord Stream 2 gas pipeline is being built from Russia to Germany bypassing Ukraine across the Baltic Sea. It is 1,200 kilometers long and designed to pump 55 billion cubic meters of natural gas per year. Ukraine is against the construction of Nord Stream 2. The United States, Poland and the Baltic States are also opposed to this project. They warn that the EU will be dependent on Russian gas.